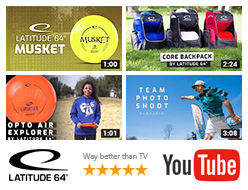 Next Generation Disc Golf is pleased to announce Latitude 64°’s title sponsorship of the 2017 Next Generation Tour Series providing over $500,000 in discs and merchandise. The sponsorship will help support 118 tournaments around the country with the National Champion winning a car. “In 2016, Latitude 64°’s support enabled us to send Next Generation champion, Jake Peters, to Europe to compete in a EuroTour event this year as a professional. 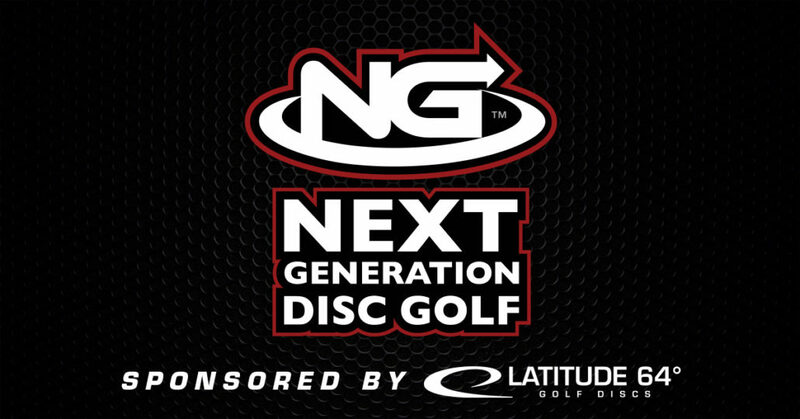 We couldn’t be more excited to work again with Latitude 64° in taking Next Generation Disc Golf to new heights for 2017” said David Feldberg, Next Generation Tour Series Director and Latitude 64° sponsored team member/manager. 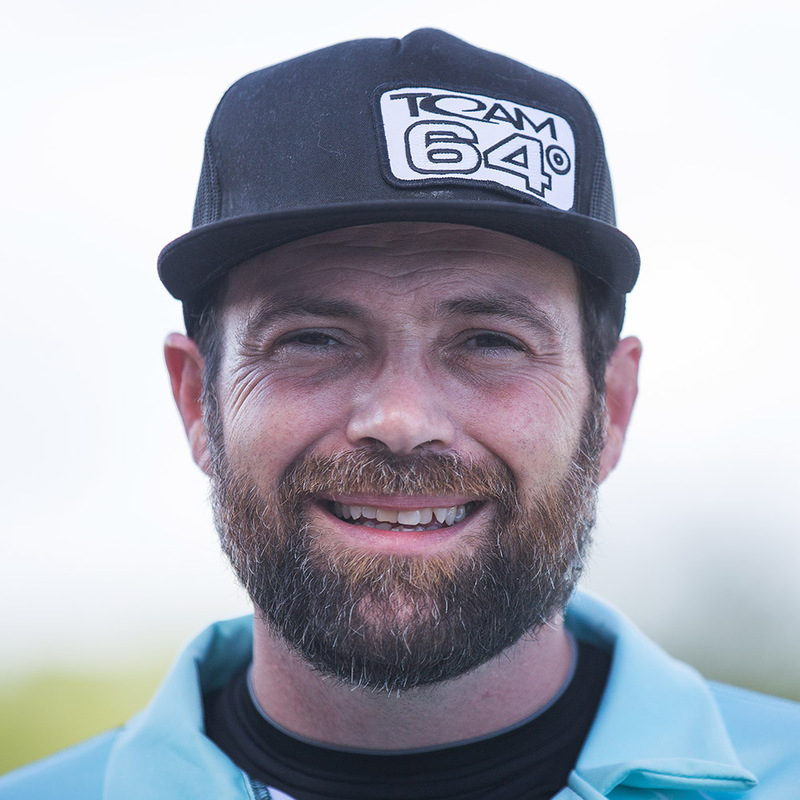 Feldberg was recently named the most competitive disc golfer in the past decade by the Professional Disc Golf Association. Competitors register to play in one of 12 qualifier tournaments across 9 regions (108 total) held between April and June. Top finishers are invited to their respective Regional Championship held between July and October, where, again, the top finishers are invited to a National Championship in November in Arizona, where, amongst other groundbreaking prizes, the winner will take home a car. The website, full schedule and registration information will be released in early February. “We started with the big idea…. “let’s give away a car”…. from there we developed a series that not only awarded a new car but also: pays every competitor back well over 100%; offers options for every amateur of all skills; and provides one-of-a-kind player and prize packages at our championship tournaments. We look forward to sharing more detail the coming weeks – but it’s critical to note without the support of Latitude 64° none of it would be possible.” said Feldberg. Next Generation Disc Golf, LLC is focused on developing disc golf’s top amateur competitors for careers in professional competition and facilitating the growth of youth competitors. The company is the vision of Synthya Whitaker and David Feldberg, who was recently named the most competitive disc golfer in the past decade by the Professional Disc Golf Association.